Firaxis just put a team of modders on payroll. The team that made the Long War mod for XCOM: Enemy Unknown and XCOM: Enemy Within is hard at work making day-one mods for the upcoming XCOM 2. No word yet on what those mods will be. But the Long War mod is highly praised for introducing significant changes and customizations to Enemy Unknown and Enemy Within. Things like a longer, more difficult campaign, new soldier classes, abilities, weapons, and armors, and soldier fatigue as well as alien unit improvements. The Long War started out with a team of three modders, but grew to include dozens of team members, most of them from Firaxis. 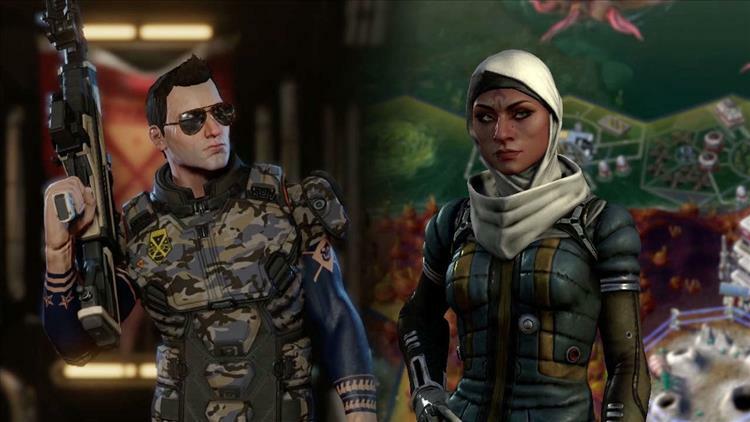 At this year's E3, John Yan interviewed lead producer, Garth DeAngelis, who reaffirms his desire to make XCOM 2 a pillar of the modding community. XCOM 2 will be on Windows, OS X, and Linux on February 5.